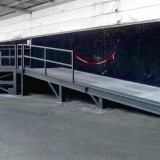 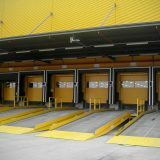 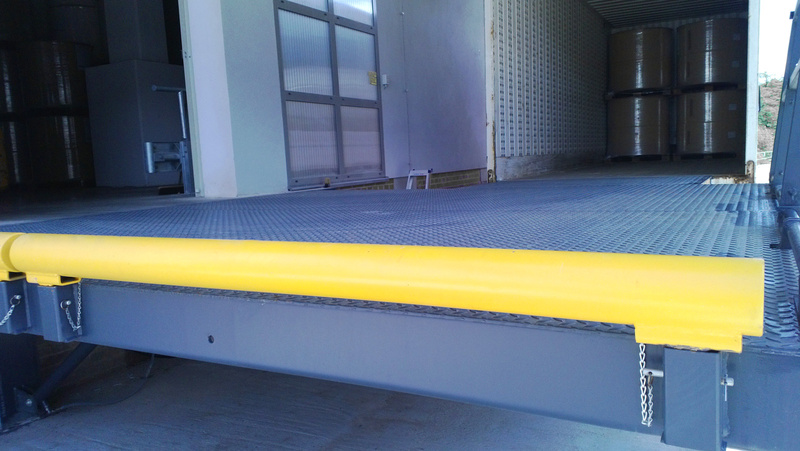 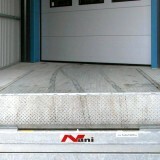 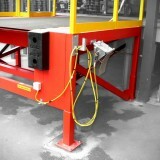 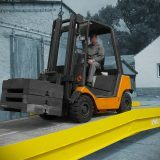 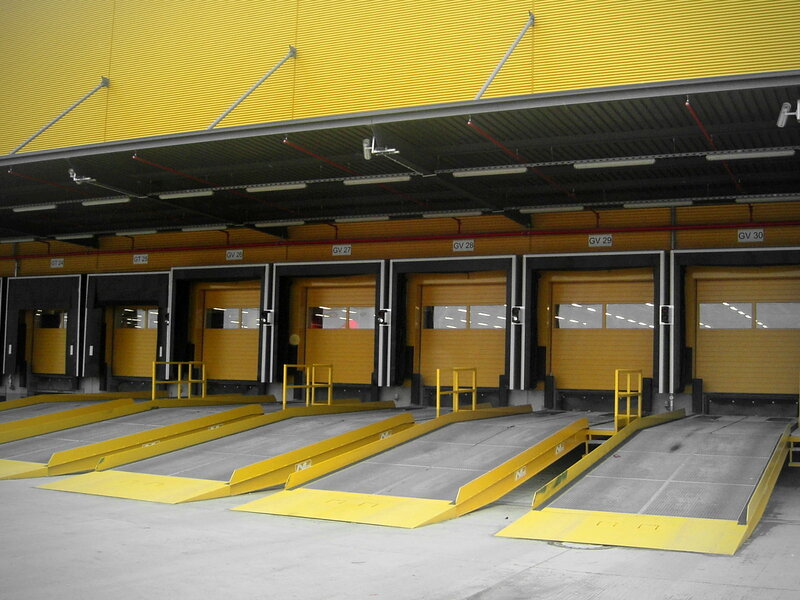 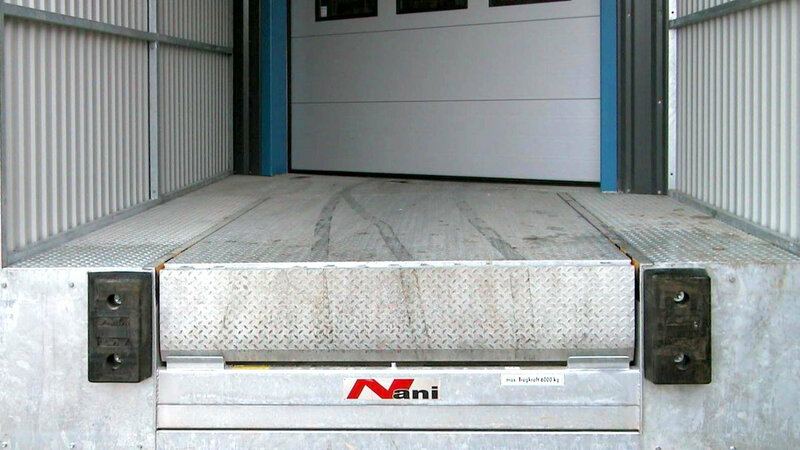 The Nani Loading Platforms are designed and adapted to your loading locations. 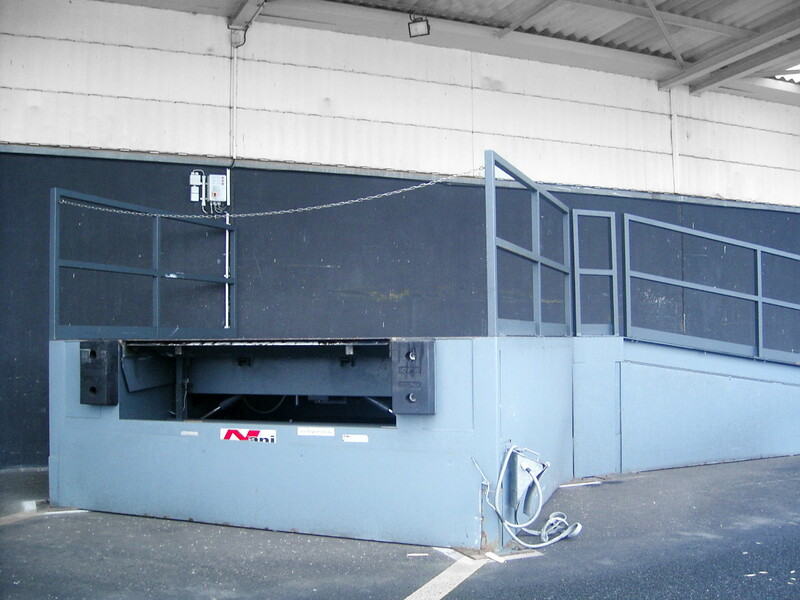 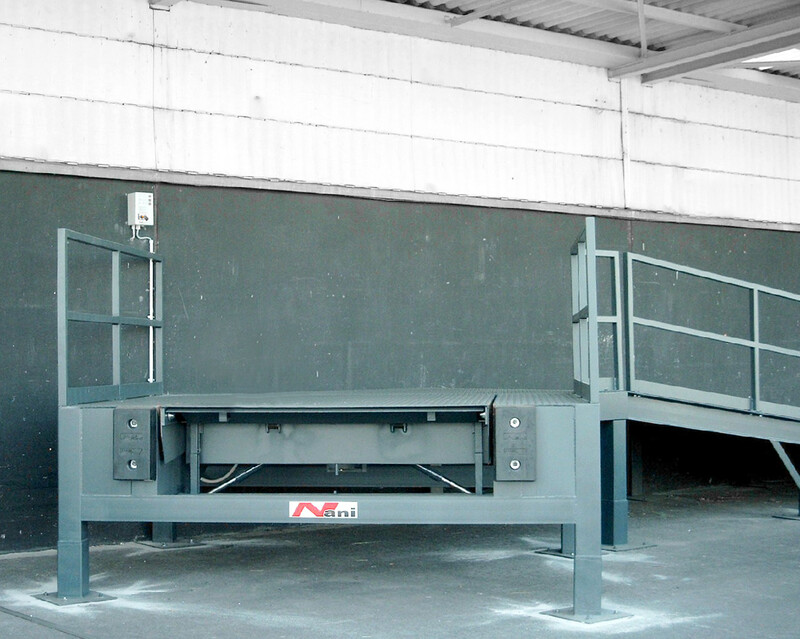 Due to the special development of stationary or transportable Loading Platforms resp. 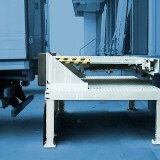 the expansion of the loading site, loading and unloading of the truck is simplified and safer. 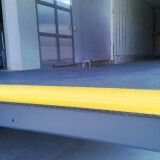 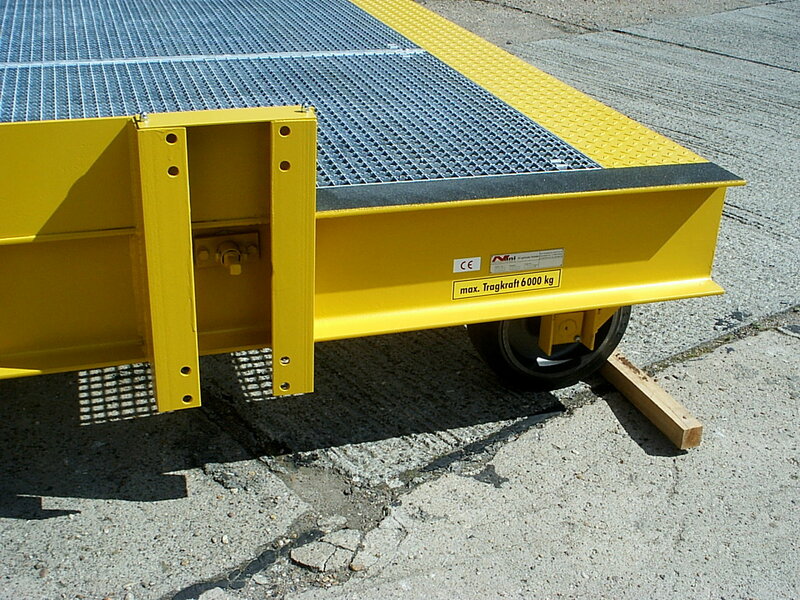 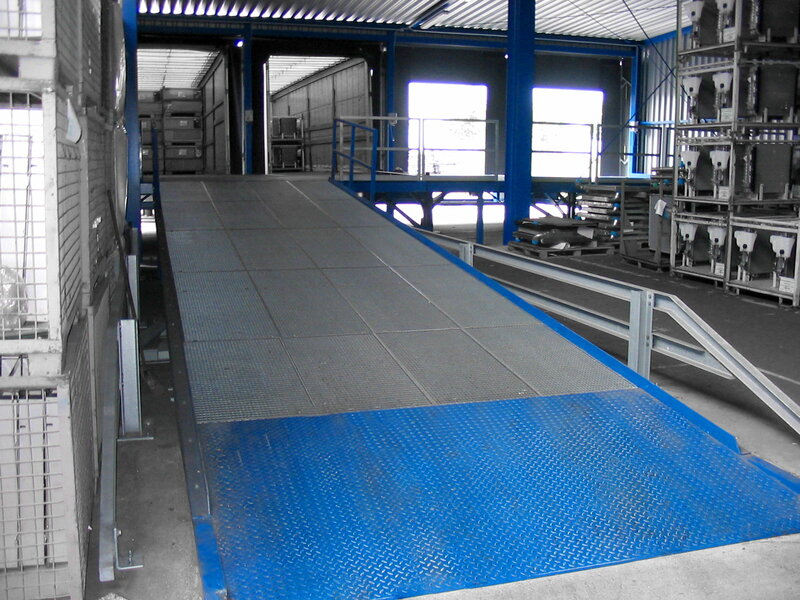 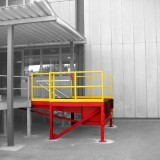 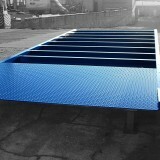 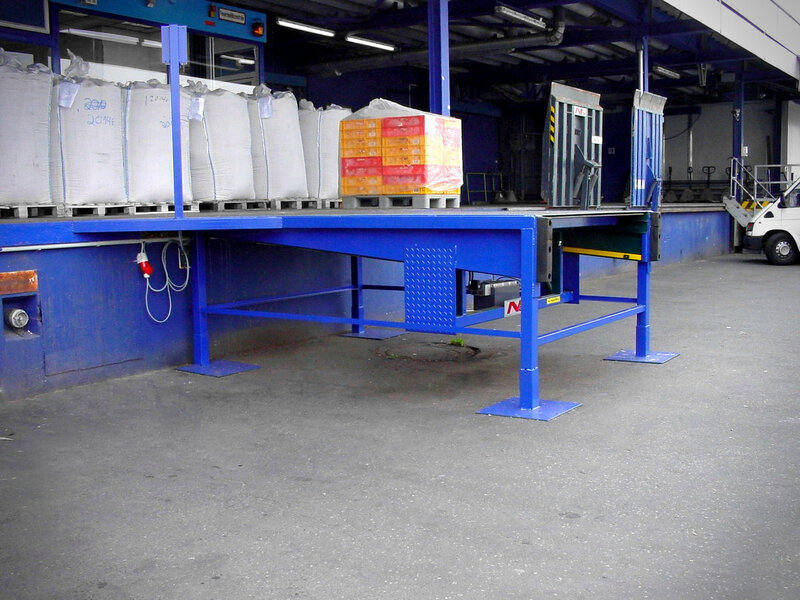 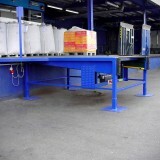 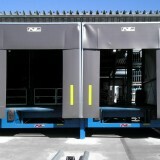 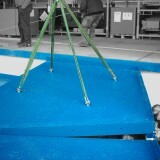 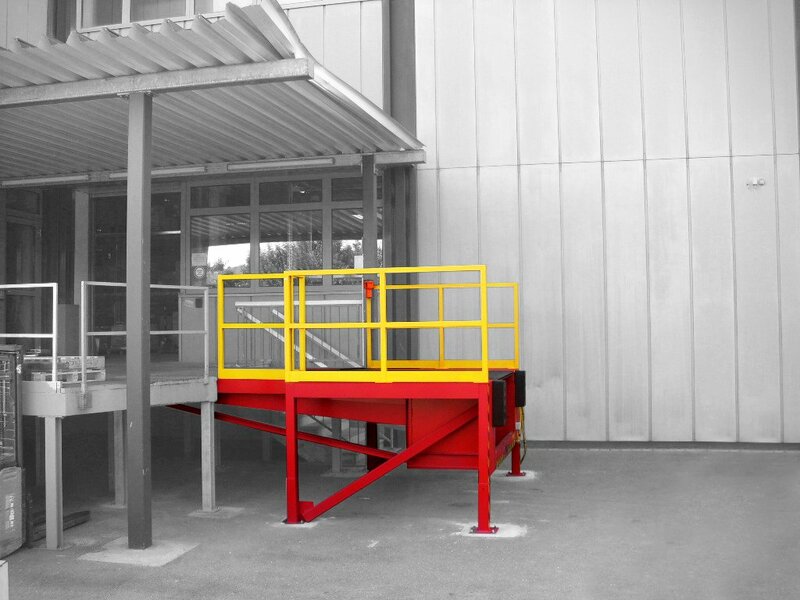 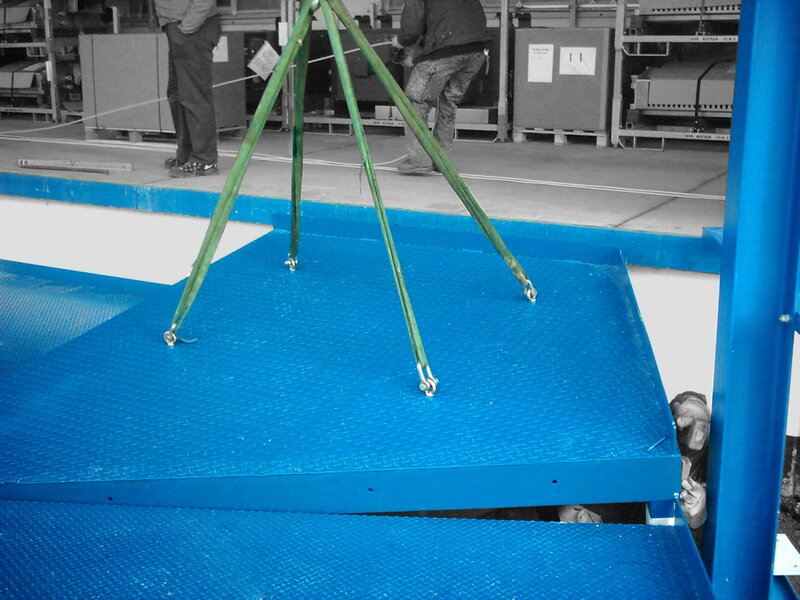 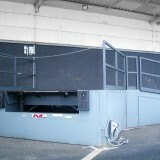 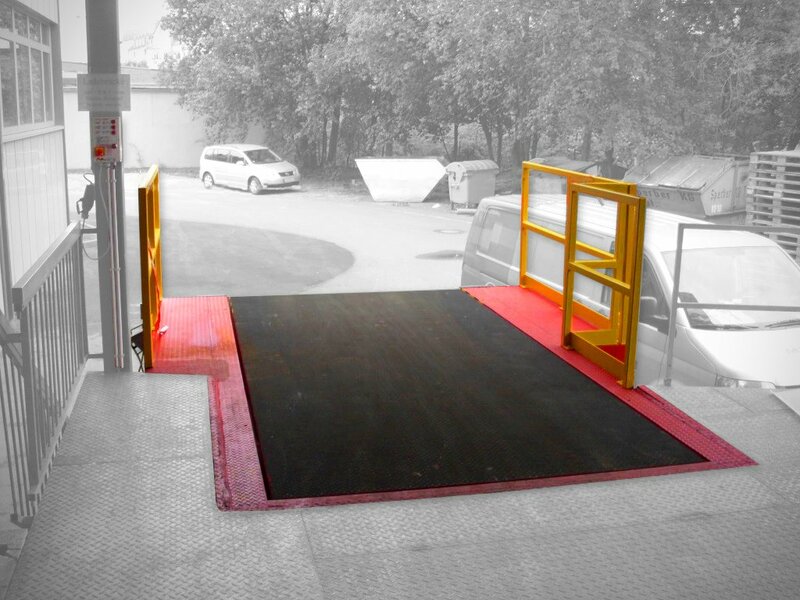 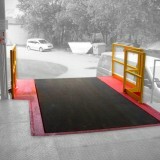 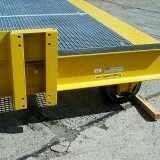 The Loading Platforms can be designed stationary or mobile. 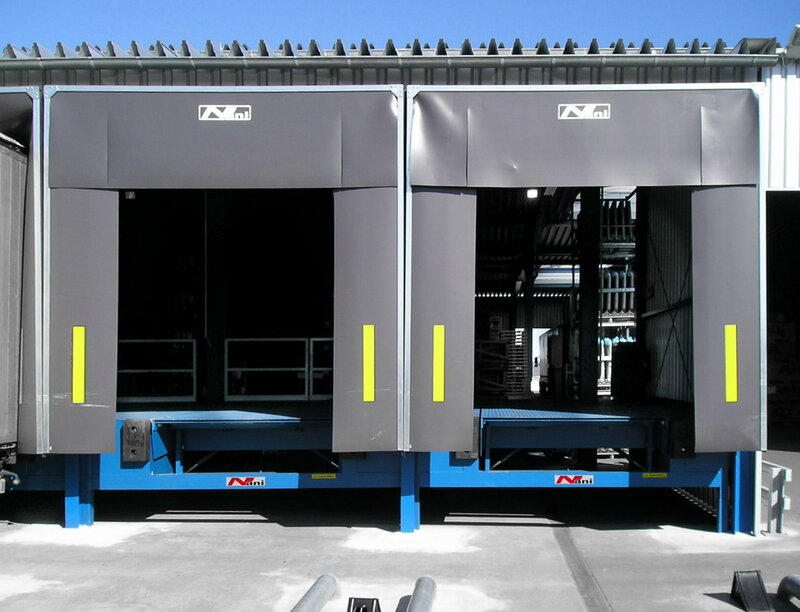 Both solutions are selected if the loading process is to be professionalized in a stock in which loading has been formerly carried out at the ground level. 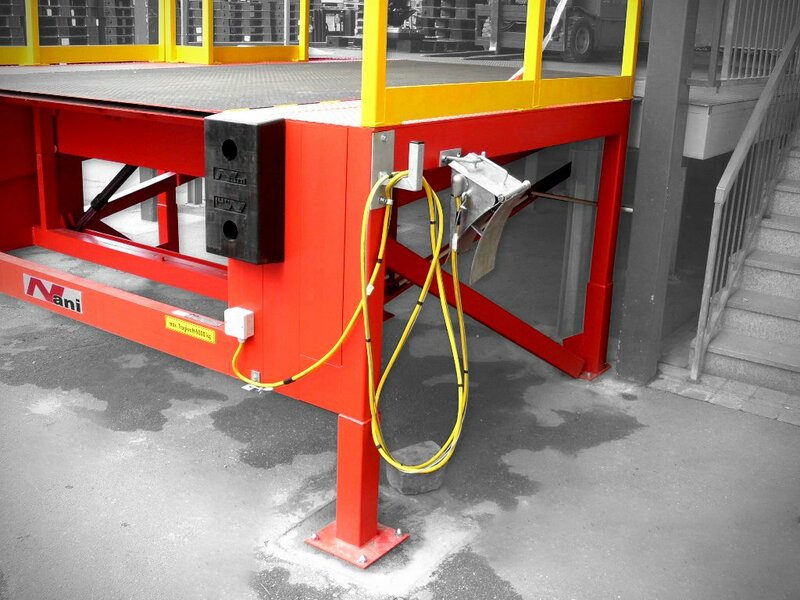 We can address all requirements and, for example, integrate electrohydraulic loading bridges, lifting tables, lifting platforms and gates and door seals. 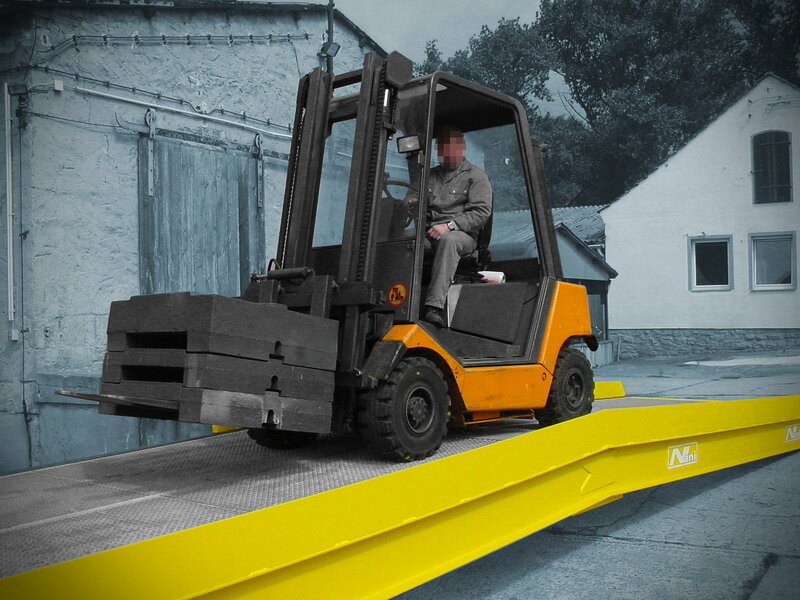 This considerably improves the efficiency of the loading, the safety of the loading process and personnel as well as the protection from weather influences such as wind, rain and snow. 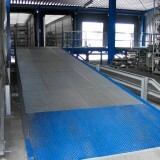 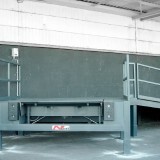 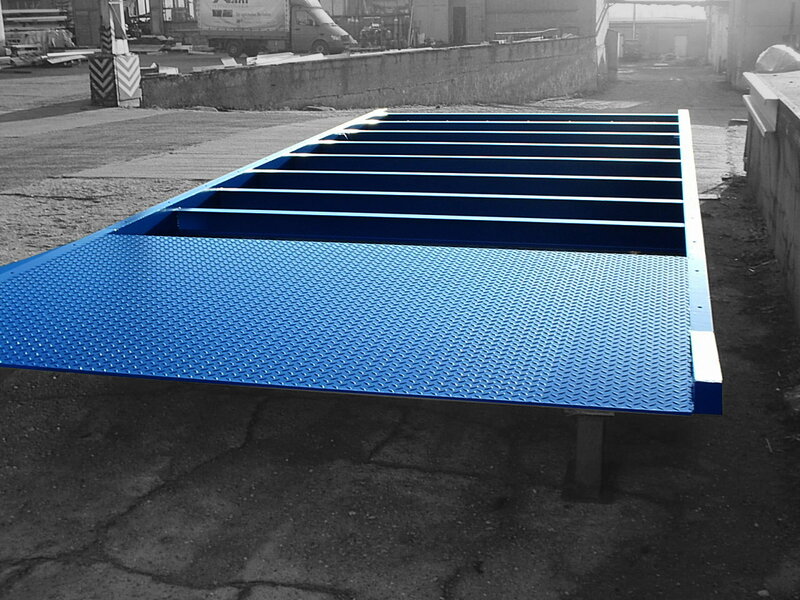 Such Loading Platforms can also be designed for operations with heavy load goods of up to 25 tons and more. 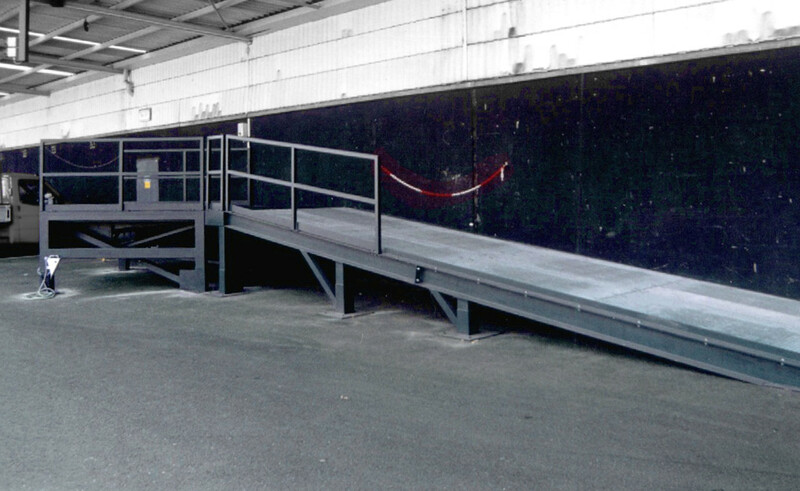 Frequently, these platforms are then used as transshipment and intermediate buffer for the delivered goods from the truck or from the railway. 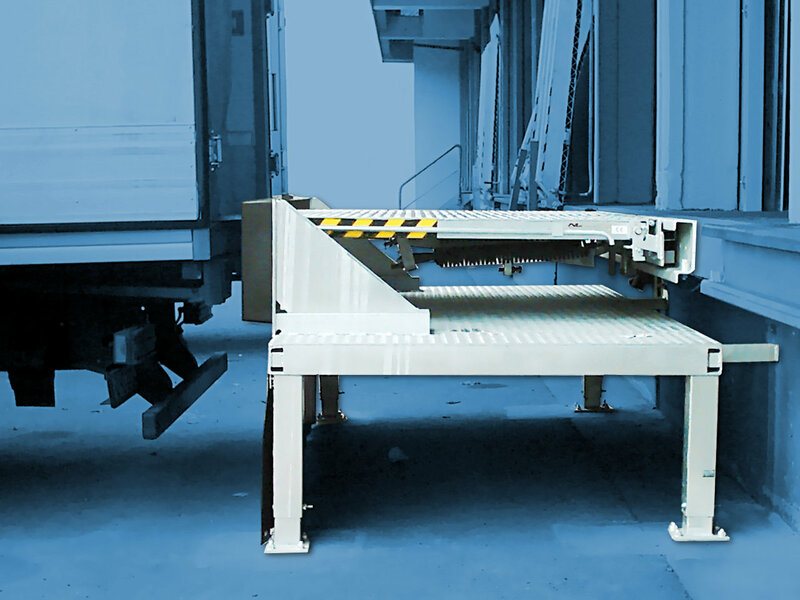 The mobile solutions are particularly suitable when loading regularly at different locations on large sites, or if this is rather unusual and you want to keep the transshipment place free for the time between the shipments.